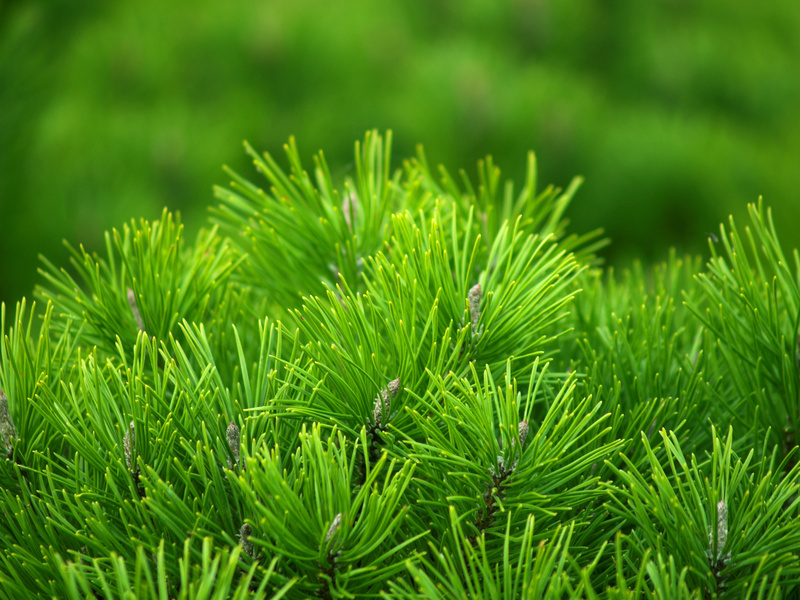 We are committed to the use of sustainable and certified plantation pine resources wherever possible. 97% of our Australian log intake is certified by either the Responsible Wood/PEFC or FSC® schemes, or both. The remainder is controlled through a Due Diligence system. Timberlink Australia holds an FSC® Chain of Custody and Controlled Wood certificate for production and distribution of wood chips. Our Australian mills hold Responsible Wood Chain of Custody Certification for both solid wood and woodchips. Timberlink New Zealand holds FSC® Chain of Custody and Controlled Wood Certificate for production and distribution of solid wood products and woodchip. 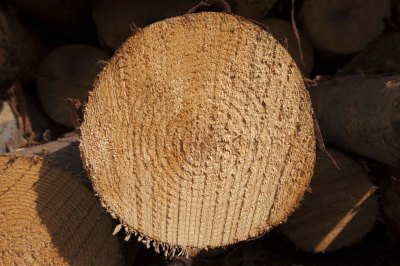 The majority of the logs we use in our Tarpeena and Bell Bay mills are supplied from New Forests managed softwood timber plantations. New Forests are currently responsible for almost 400,000 hectares of land and forestry assets across six Australian states, including the softwood timber plantations in Tasmania and the Green Triangle of Victoria and South Australia. Responsible investment is central to New Forests’ business strategy and the sustainable management of their Australian pine plantations are a key to this. Timberlink New Zealand sources all of its timber from Pine Plantations in the surrounding Marlborough region. These plantations are managed to ensure an ongoing supply of sustainable, renewable and legally sourced pine resources.